Create cartoons faster than ever before. Check out this list of helpful resources below. Do you love cartoons? Now you can turn yourself into one! Photoshop actions make it possible to create the coolest photo effects without any prior software knowledge. We know how hard it is to feel confident designing your own cartoons, so that’s why we’ve put together this list of the best cartoon photo effects and comic text actions that are easy to use. 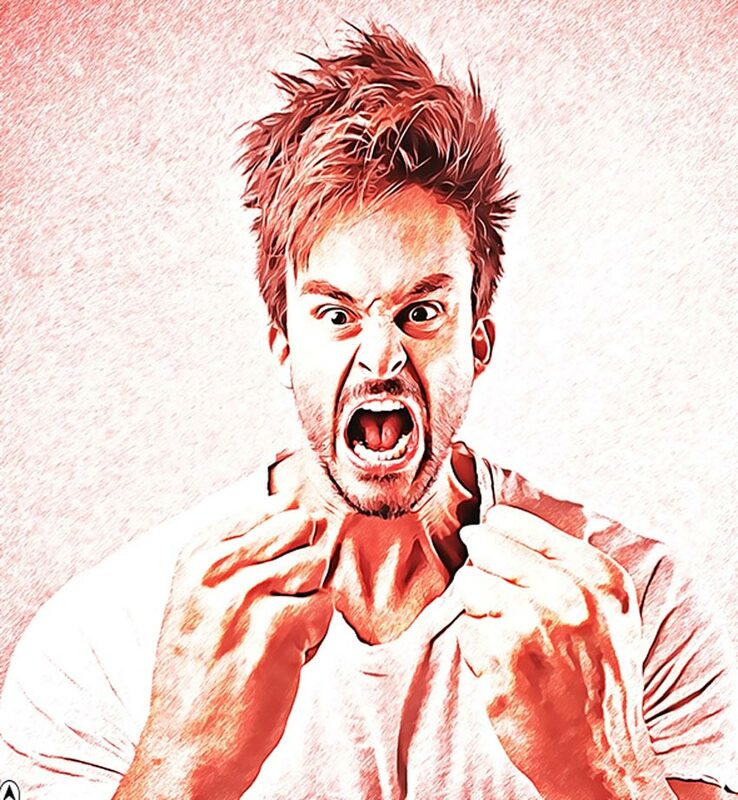 Just open your photo and run these actions to enjoy quirky and hilarious cartoon effects. Color them with high-quality presets and customize them with text and more! Enjoy this selection of top-notch resources hand-picked from Envato Elements and Envato Market. 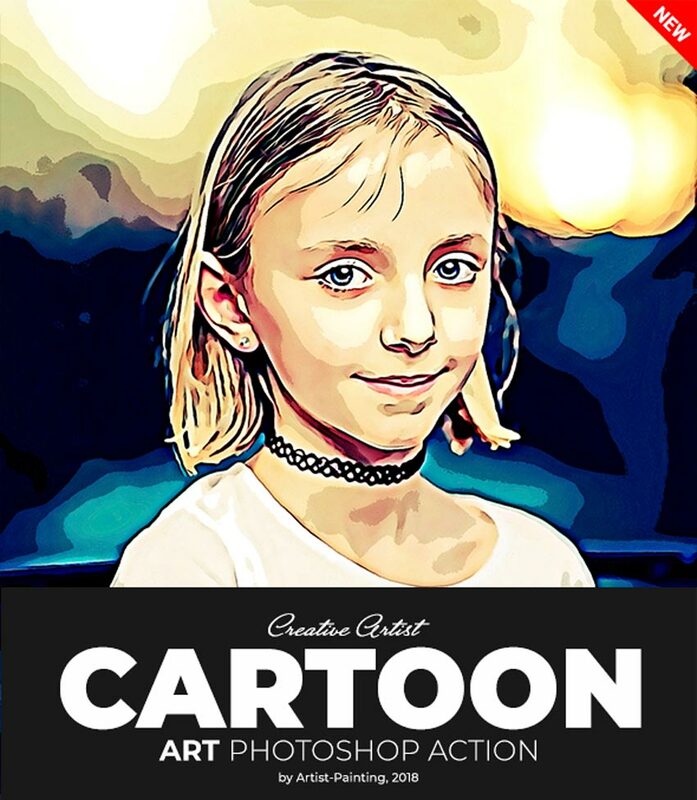 Make Amazing Cartoon Effects Fast: See Our Examples! Let’s begin with this inspiring soft cartoon Photoshop action. 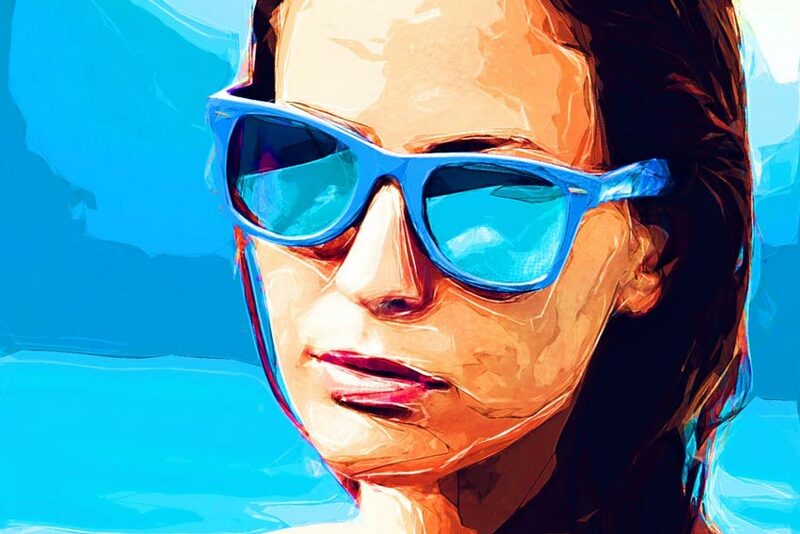 Giving your portraits a colorful cartoon effect, this one-click action is incredibly fun to use. 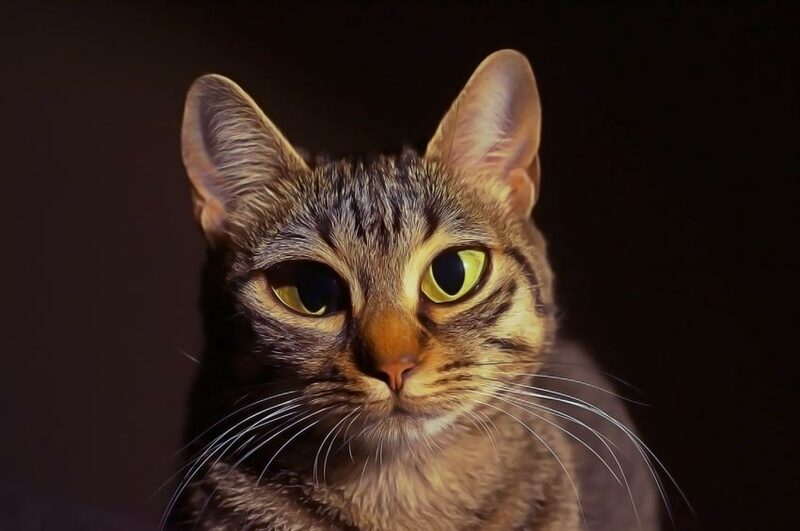 Here, I tried this action on this Cat Stock from Pixabay. I adjusted the eyes and head myself in Liquify, and then allowed the action to do the rest. Check out the result! Pretty funny! 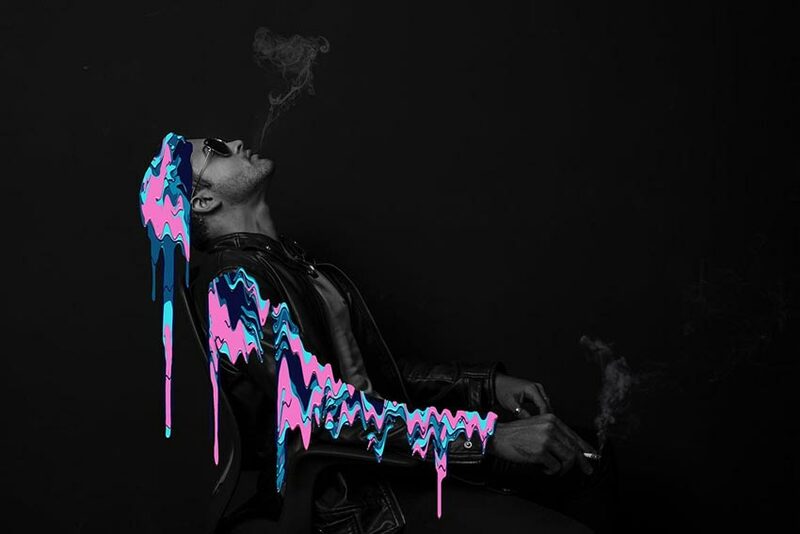 Add a unique effect to your photos with this cartoon melted drips action. Experiment with different shapes and colors to create organic dripping fluid right on your work. This action is compatible with Photoshop versions CS6 and above and uses 25 color scripts. Here I tried this action on this Man Stock from Pixabay. First, I painted the shoulder, arm, and head areas to apply the effect, and then I pressed play. Check out the result below! 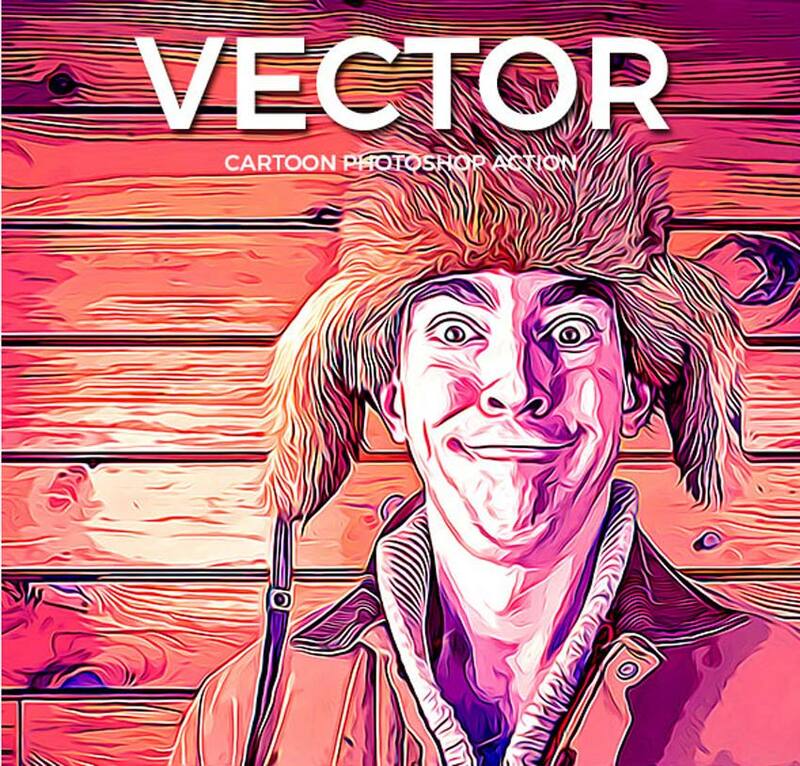 Create one-of-a-kind vector cartoons in only a few steps! This awesome Photoshop action can be used to transform your pictures for posters, albums, or social media covers. Choose from 25 unique color combinations to apply to your final artwork before saving. 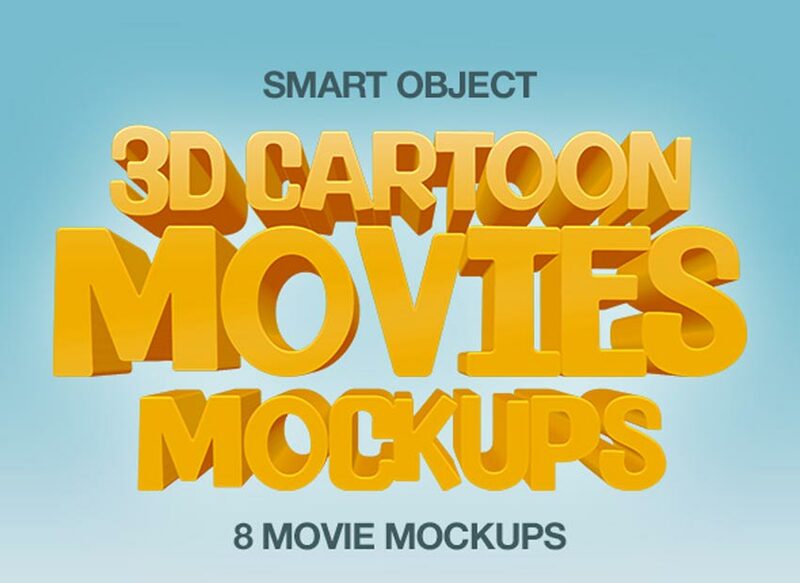 Get inspired by your favorite cartoons for brilliant text effects! 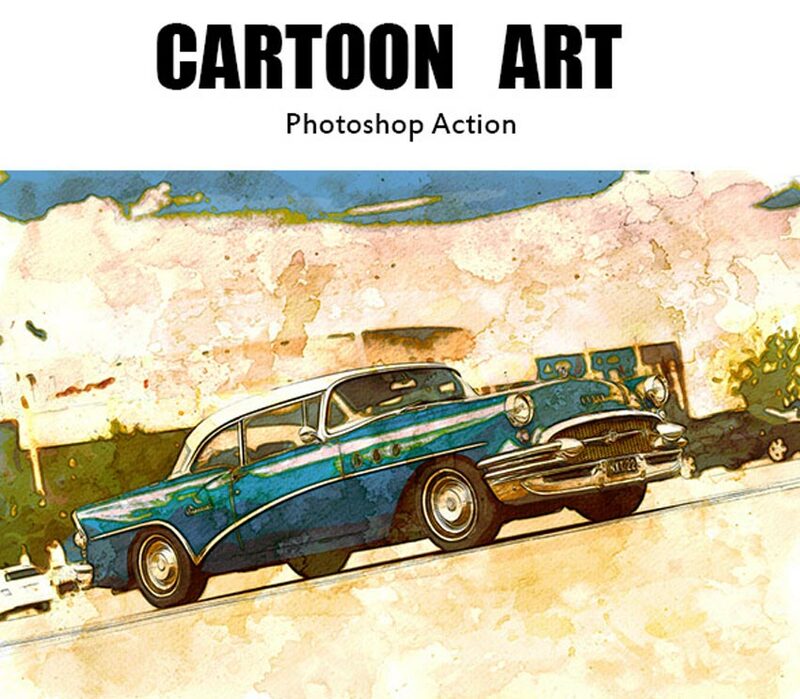 This Photoshop action pack includes eight high-quality actions with various cartoon looks. Just update the smart objects with your own text to replace the effect in seconds! Use it on posters, t-shirts, and more! Upload a cool cartoon effect to your social media profiles with this simple Photoshop action. Designed to give your photos that vector cartoonish look, this action can be used with versions CS5 and above. A quick user guide is also included for more information. 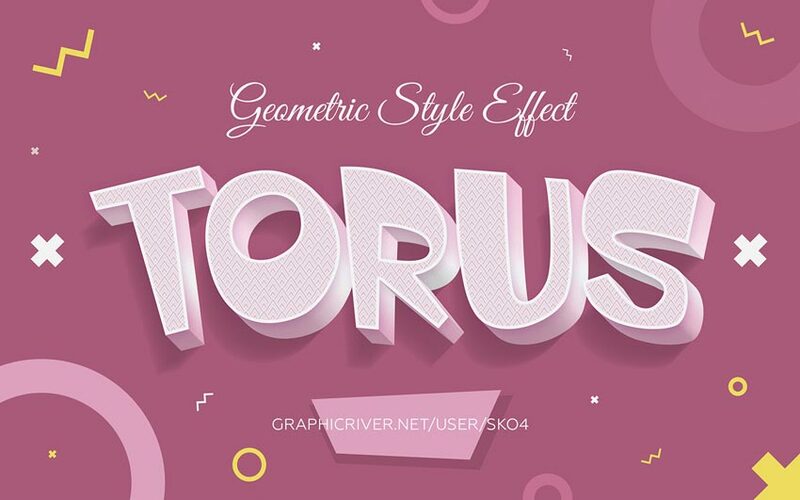 Try out these modern geometric text effects to create beautifully designed comics! Featuring 10 PSD files with fully layered graphics, these text effects are easy to update and place into your work. Just replace the names with your own text to see the magical result! Turn your pictures into funny cartoons! 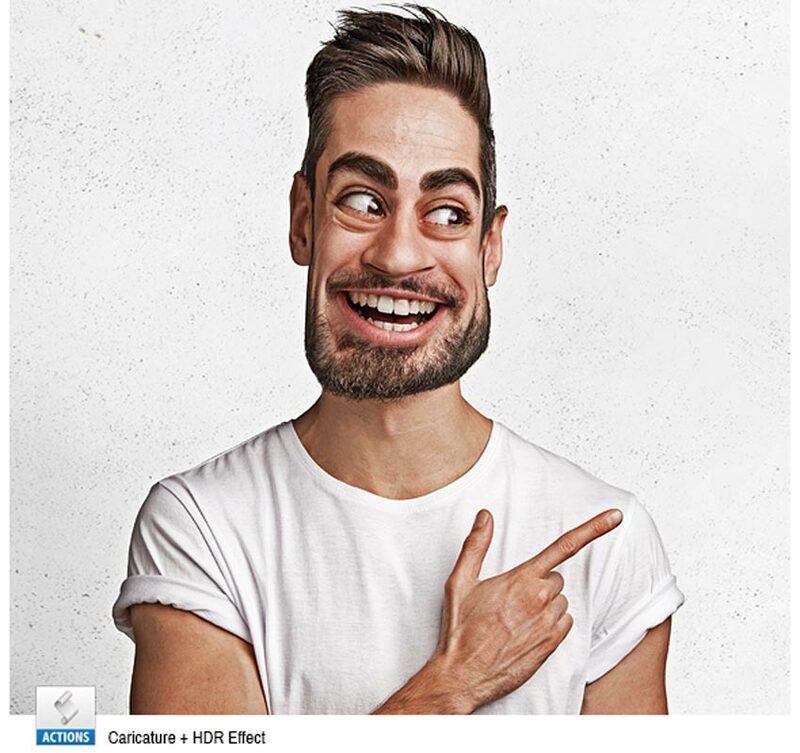 This Photoshop action delivers awesome caricature-styled portraits without all the hassle. It even applies a cool glitch-inspired texture for added appeal. It’s totally non-destructive and easy to use, so make sure to try it out! 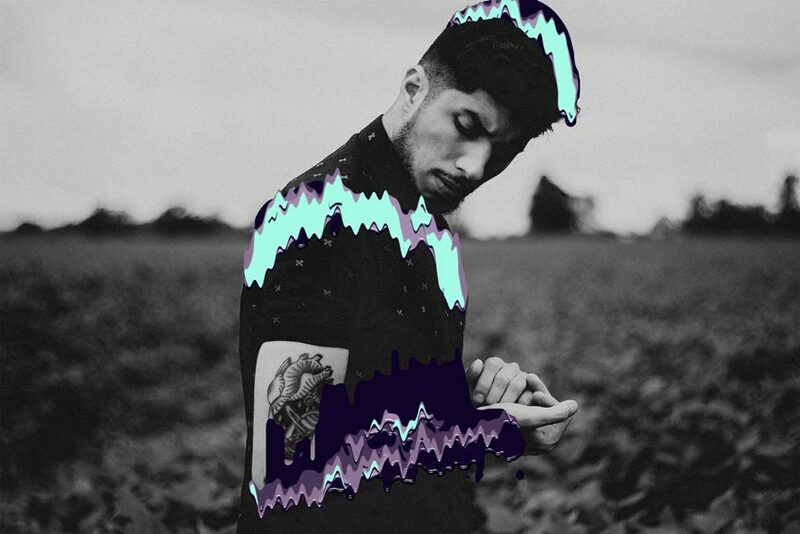 Make your illustrations and photos look super psychedelic with this gradient duotone action. With just one click, this action generates 25 colorful duotone effects decorated with large halftone blobs. Use it for presenting your work online or for traditional media. Create stunning 3D text just like your favorite animated features! Included in this download are eight professional Photoshop files created at 300 dpi. Easily change the font or text by selecting the smart objects, and then make your edits. Add this effect to any movie or poster! Add a little texture to your cartoons to help them stand out! This awesome Photoshop action delivers a unique alternative to flat, boring cartoons. Not only do you get a quality Photoshop action to apply the effect, but you also get a bonus texture image to create a weathered look like the one below. Try it out on your photos! 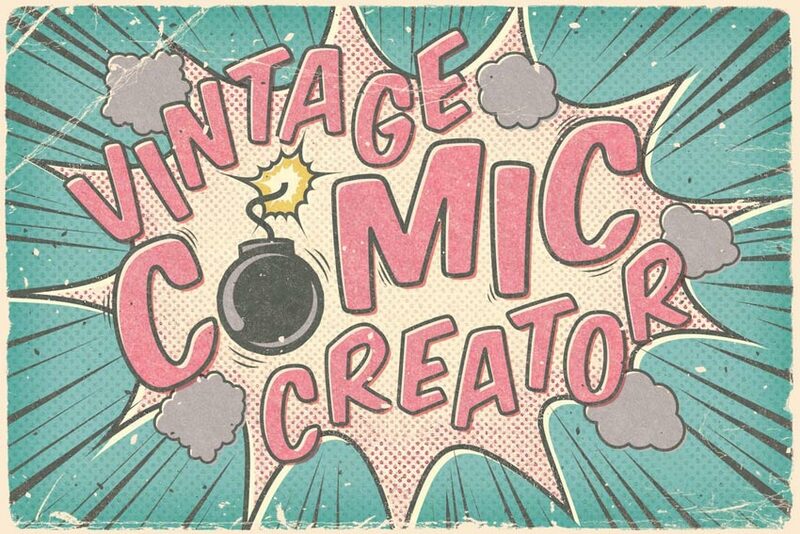 Rough out your ideas with this smart vintage comic creator. 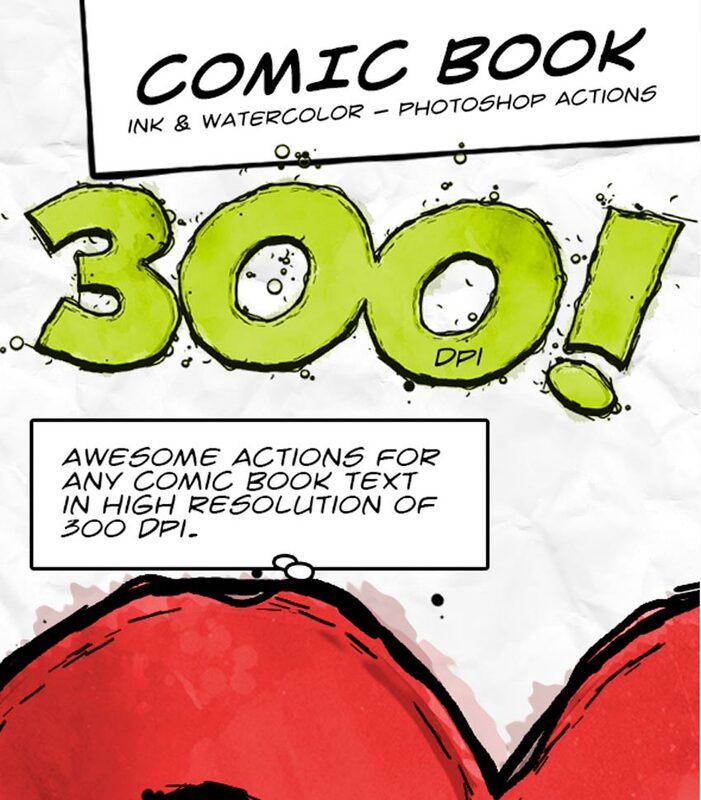 This simple action creates a comic book-inspired text effect you can efficiently apply to any logo or text. Included in this download are several patterns, layer styles, and overlays that are completely editable. Surprise your kids and family with a custom cartoon of their own. This Photoshop action creates a quick and easy cartoon effect inspired by Impressionist paintings. Get access to fully organized folders and layers, all in one convenient download. Check it out! Love space? 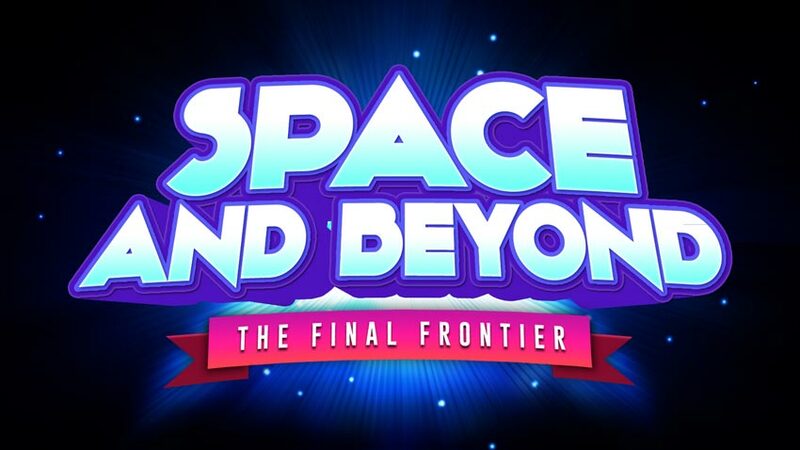 Then create a brilliant space-inspired text effect for your comic designs! 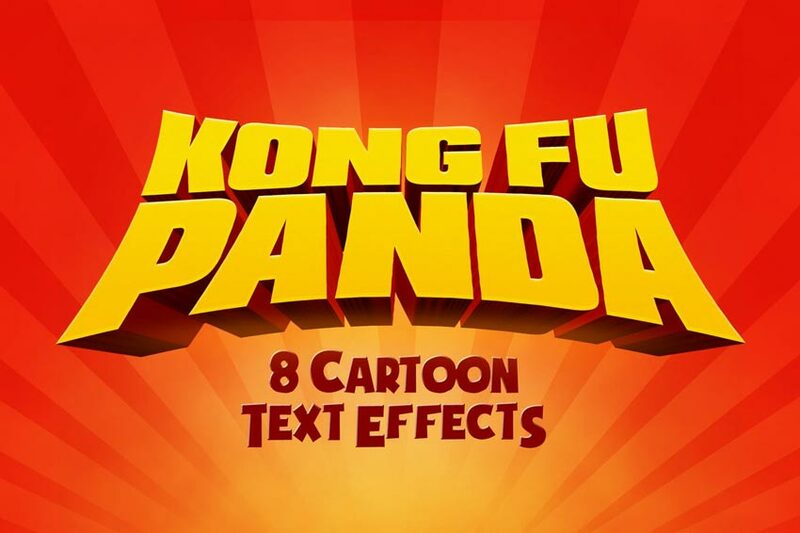 This cool Photoshop action creates fully editable text effects featuring fun cartoon themes. You’ll get one main file with several examples and even a link to the free font used. Get two amazing effects in one incredible download! 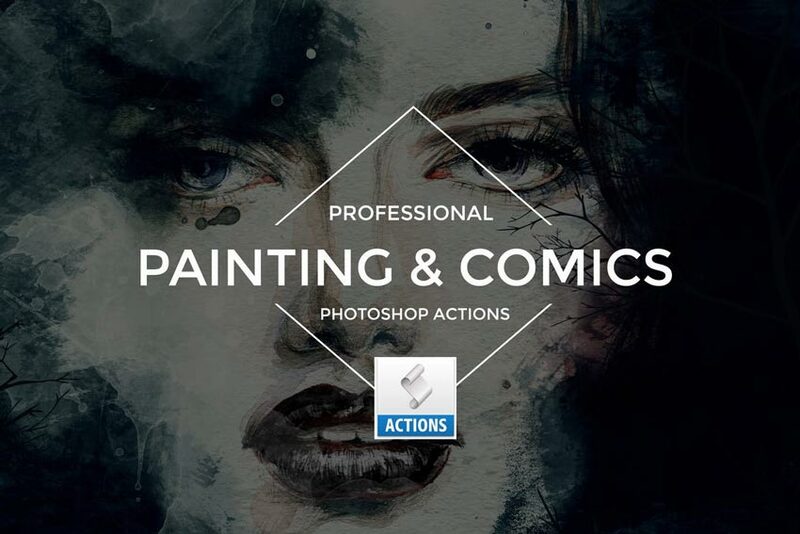 This Photoshop action pack features 12 professional actions to create stunning painting and comic book-inspired results. They’re fully compatible with Mac and PC devices and even include an easy-to-follow user guide. Cell shading is a traditional art technique used to create amazing cartoons. You can achieve that same look with this one-step action. Just open up the photo you’d like to use, and then press play to see it shaded. Try it out on friends, animals, and stock photos for a brilliant effect! 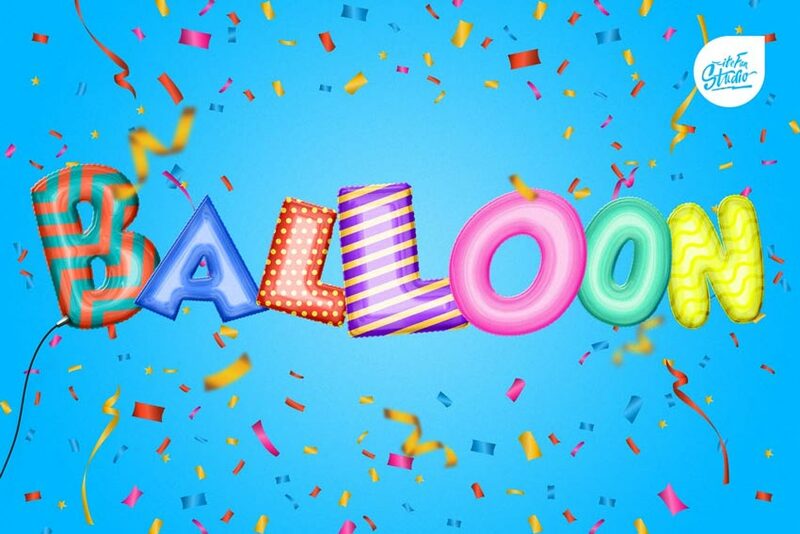 Spell out a quirky message to your followers with this epic foil balloon text effect. 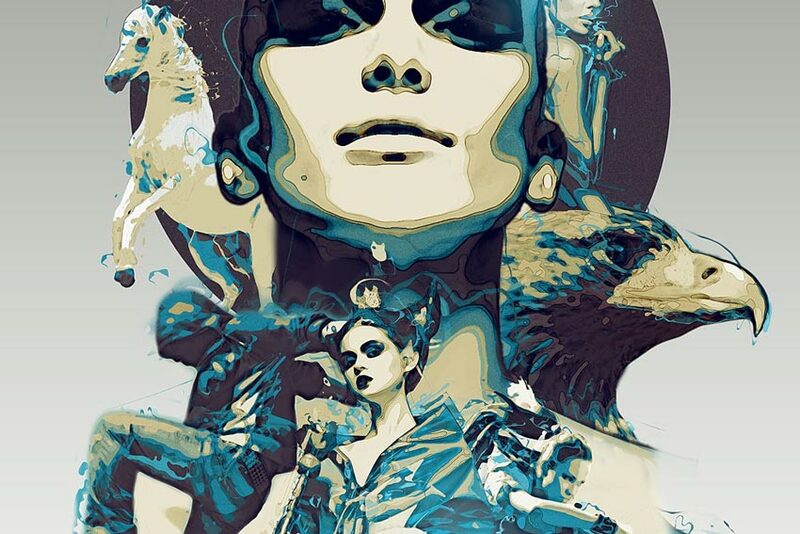 Featuring one Photoshop file that works with any text or shape, this action lets you experiment with different colors and textures for the desired result. Use it on logos, posters, and headers! 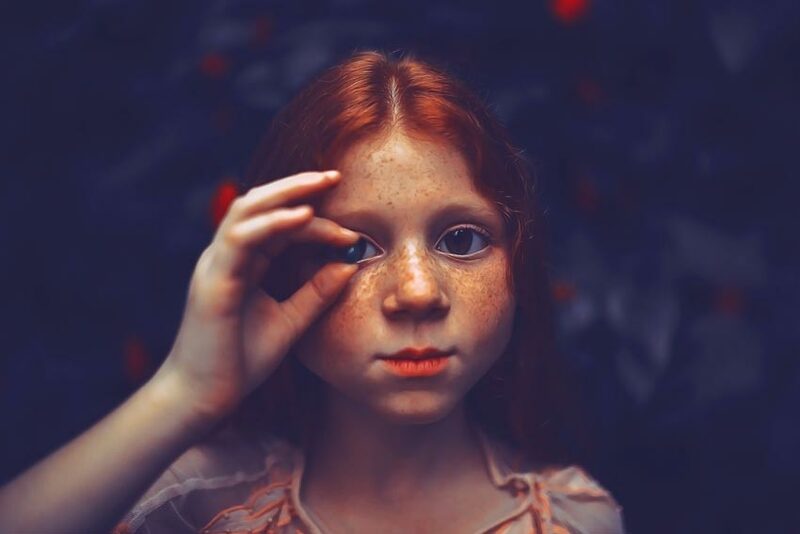 Discover hilarious Photoshop actions to twist and warp your photos. This splendid caricature maker turns your portraits into awesome caricatures in less time. Control the face distortion yourself before applying one of many different color presets. Give it a try! action set contains two wicked actions to create high-resolution text. patterns and brushes for more incredible texture. 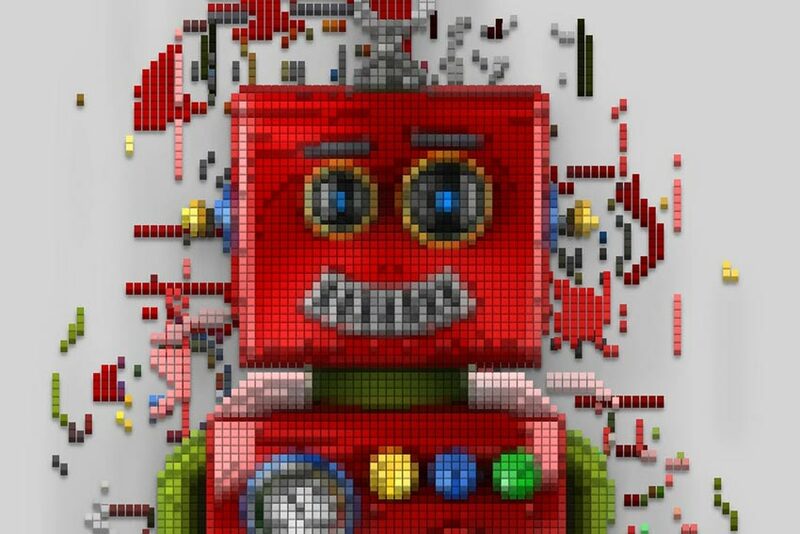 Generate a fun pixel-inspired design with this amazing Pixelator Photoshop action. All you have to do is fill your subject in with color before pressing play to enjoy the fantastic result! Try this effect on objects, people, or pets for funny and surprising effects! A sequel to the original cell shader action, this Photoshop action creates a gorgeous cartoon look! To use it on your photos, simply fill the subject with color before pressing play. In seconds, a cell-shaded result will appear which you further customize with more colors. Give it a go! Show Us Your Cartoon Effects! Tried any of these assets? Let us know! Tell us your favorite cartoon effects in the comments below. This has been a collection of premium resources perfect for the avid designer and photographer. 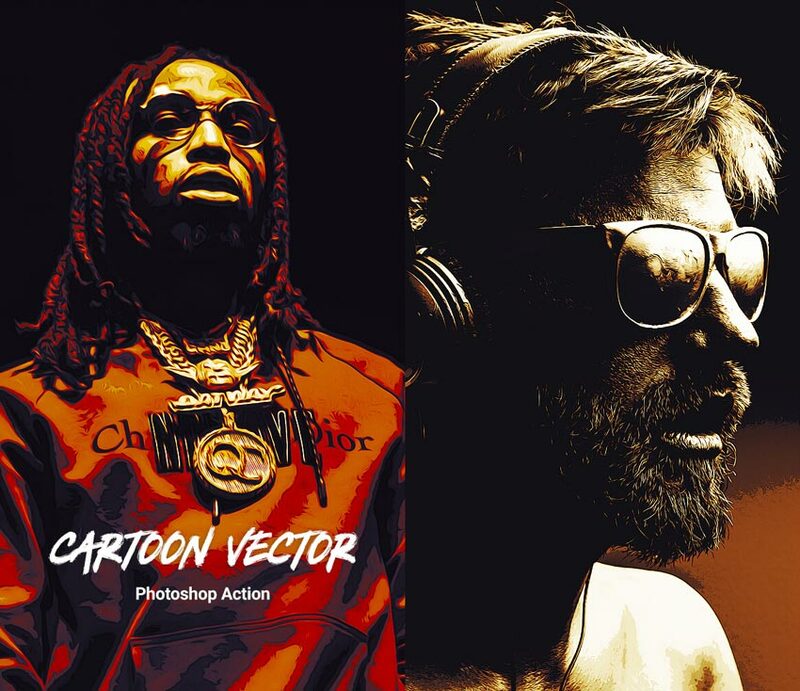 For more cool cartoon effects, check out Envato Market and Envato Elements, or enlist the help of our talented professionals at Envato Studio. Happy designing!